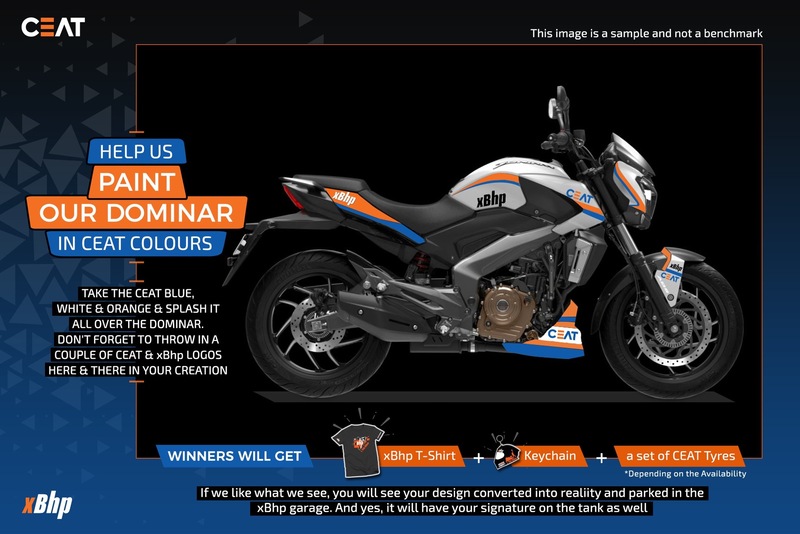 #CeatDesignContest-paint our Dominar in CEAT colours. See your imaginations rolling with xBhp. Share your idea of how you want to see our Dominar branded with CEAT and we will bring it to reality. Take the CEAT blue, white & orange colours and splash it all over the Dominar. Don't forget to throw in a couple of CEAT & xBhp logos here & there in your creation.If we like what we see, you will see your design converted into reality and parked in the xBhp garage. And yes, it will have your signature on the tank as well. Winners will get an xBhp t-shirt, keychain and a set of CEAT Tyres (subject to availability). And the design of the winner will go on the Dominar along with the embedded autograph of the winner on the motorcycle. You can send us as many entries as you want. The prize will not be substituted with cash or any other product. Closing date for entry will be 2nd Oct 2017, Monday, 12 p.m. After this date, no further entries to the competition will be permitted. The promoters' decision in respect of all matters to do with the competition will be final and binding and no correspondence will be entered into. The winner agrees to the use of his/her name, image and design in any publicity material, as well as their entry. 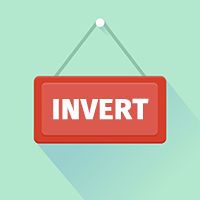 The winner agrees to the use of his/her entry image design for this contest in any publicity material. xBhp will have the rights to use the images anywhere as deemed necessary; however, appropriate credit will be given to the designer. This promotion is in no way sponsored, endorsed or administered by, or associated with Facebook, Twitter or any other Social Network. It might take up to 4 weeks to deliver the prize to winners after winner announcement, so please be patient.